Explore over 500,000 spots, people and companies in the world’s most comprehensive advertising database. Upgrade your pitching process with the most powerful showreel and file-sharing platform on the market. Source has the largest fully tagged and credited database of video advertising, dating back to the 1950’s. We have refined and optimized our databases using ElasticSearch, so you can find what you need in milliseconds. Search results pages enable you to find what you need at a glance, with an intuitive toolset to explore further. Source's unique toolkit allows you to use every asset available. Easily build and share bespoke visual reels using any film in our database. Download high-res still for any second of any film in the database. Private notes and reminders can be set against any spots, people or companies. Our thumbnail scrubbing function allows you to flick through a spot in seconds. 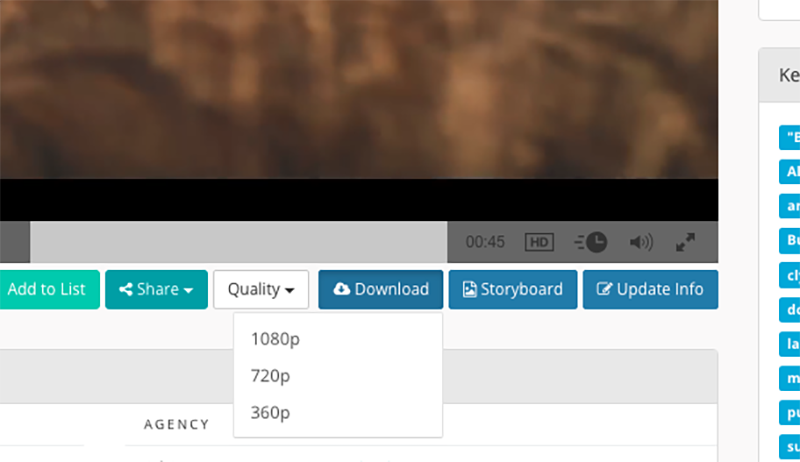 Save any film for offline viewing in a variety of resolutions. Looking for your next big signing? The shots team has curated the best of unsigned directors just for you. The information and tools available in Source have no rival in the industry. 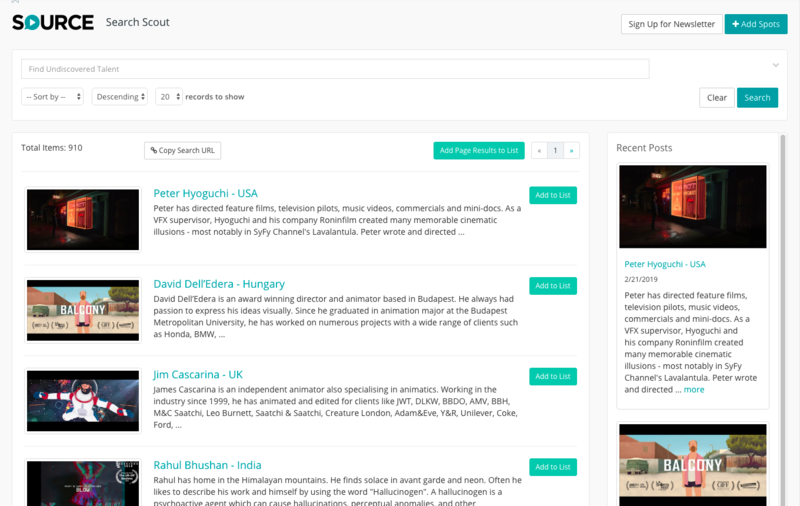 Search spots, people and companies from a single platform. Access the platform on your desktop, laptop, tablet or phone. Get informed whenever new spots hit the system. Your notes and searches are unique to your account. Create lists from any search results and share them with ease. Enhanced Source subscriptions provide seamless integration with shots. Filter your results by brand, keyword, award, location and more. Move films from your Source account to your Slate instantly. 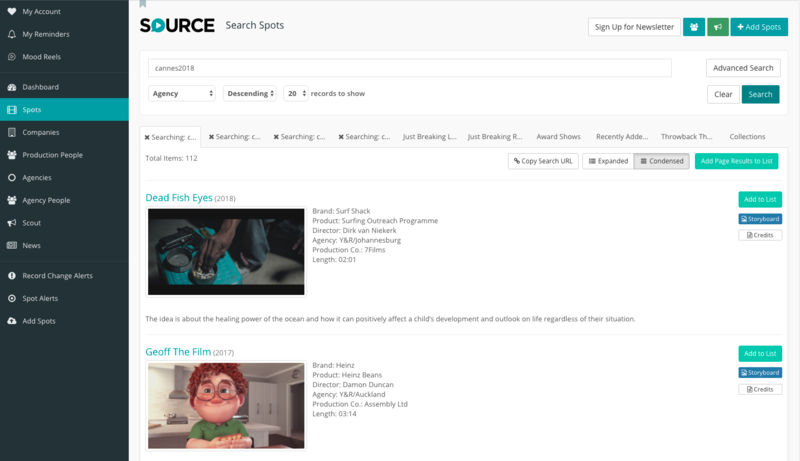 ...and see why Source is the industry's ultimate resource.